In 1963, Thomas Furia started Penn Jersey Paper Company. He believed in a commitment to the customer, and in developing strong relationships. To ensure the company’s focus on relationships was maintained, Mr. Furia established seven pillars of success, and made sure those pillars supported every part of the business. Service, Integrity, Pride, Dedication, Honestly, Loyalty, and Respect. These pillars of success have allowed the company to grow and expand. When PJP started, it was just a small business that worked primarily as a packaging distributor for Supermarkets. 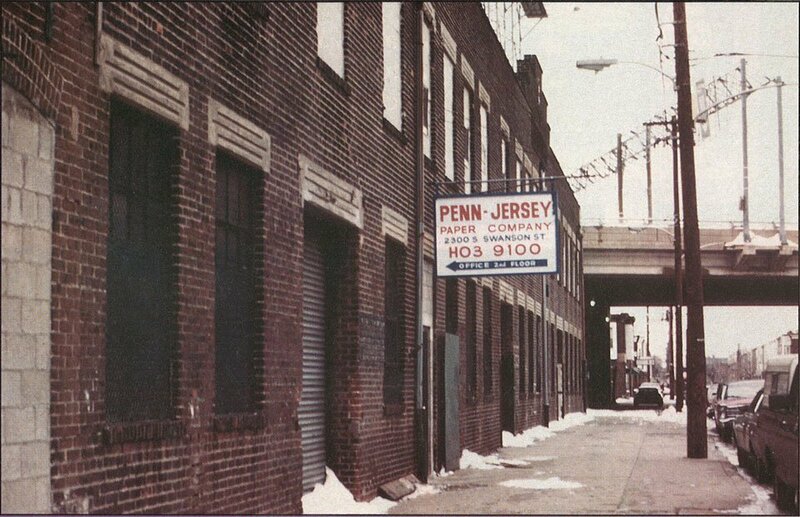 PJP began operating out of a 4 story warehouse on Delaware Avenue in Philadelphia. Originally, the company partnered with a local Philadelphia company called Genuardi’s Family Markets. 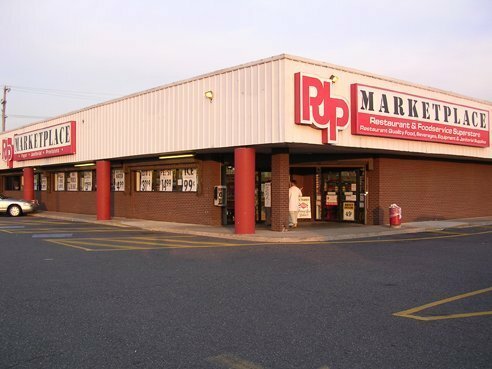 As the Genuardi Markets chain grew, so did PJP. It was that first strong business relationship that helped PJP get started. But Mr. Furia also knew that he couldn’t rely on just one strong relationship, so he made sure that PJP branched out, and the company began to serve other independently owned supermarkets, delis, butchers, and even small restaurants. 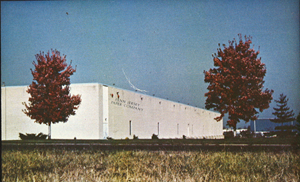 Over the next decade, PJP continued to expand, and in 1980, acquired a small janitorial company. 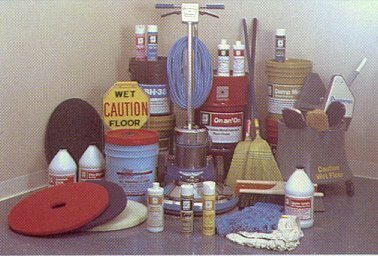 Through this acquisition, PJP expanded and began to sell cleaning chemicals, janitorial supplies, and janitorial equipment. PJP has avoided stagnation by continuing to grow and expand and invest in new business opportunities. When it all began. 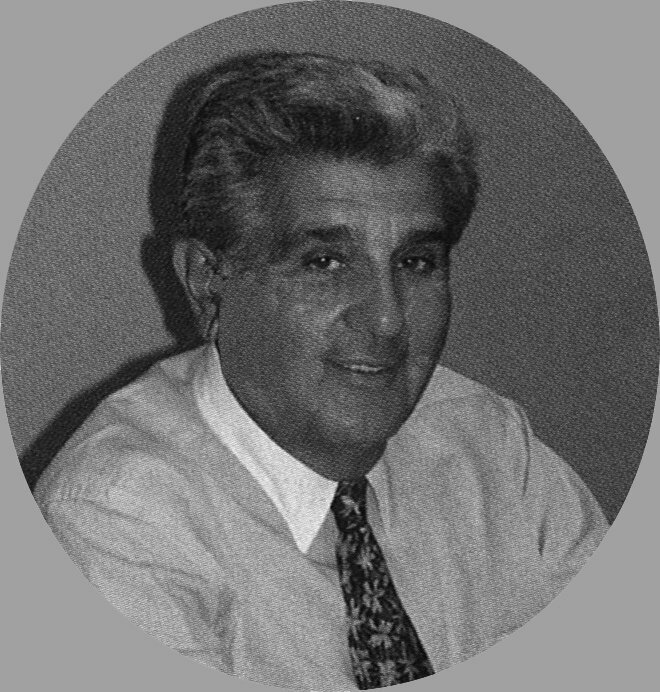 In 1963 Thomas Furia Sr. and Frank Ciletti, both sales representatives at E.A. Dages Co., decided to leave and start their own business. They leased a 4-Story Warehouse at 242 N. Delaware Ave. in Philadelphia. Penn Jersey Paper Company was born. They partnered with Genuardi’s Family Markets and supplies them with all of the paper and packaging products they need for daily operation. Genuardi’s grew to be a huge success, and so did PJP. Next PJP starts supplying Shop n’ Bag and Thriftway, along with several independent supermarkets, butchers, delis, and small restaurants. PJP’s growth happened quickly. Soon the young company found itself in need of more warehouse and office space. They moved on from their Delaware Ave. Location and into a new warehouse on 2300 South Swanson Street. The growth didn’t stop there. They quickly expanded into the building next door. Tom Furia Sr. saw the opportunity to expand his business into new markets and purchased Gibco Janitorial, a small Janitorial Supply company. This allowed PJP to begin selling their customers cleaning chemicals, janitorial equipment, and other cleaning supplies. PJP’s growth continues. Once again they found themselves to be too big for their current warehouse and moved to a 106,000 square foot distribution center on Red Lion Road in Northeast Philadelphia. 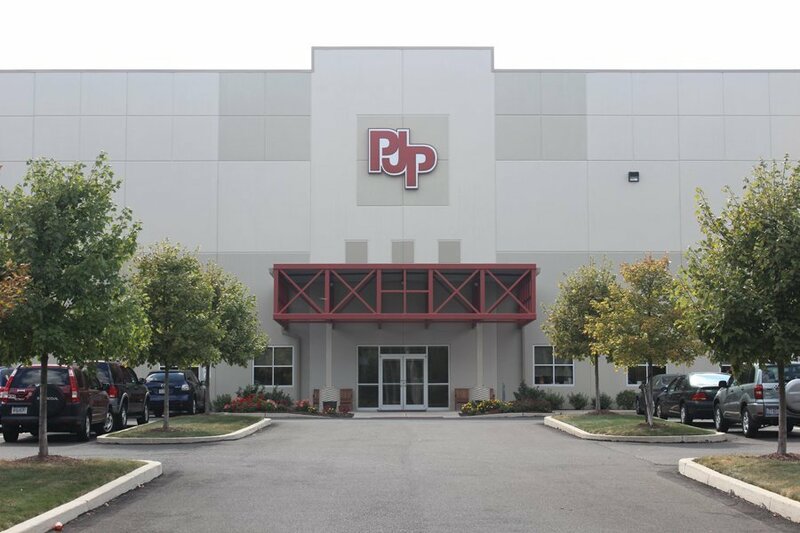 With this new warehouse space and improved shipping and receiving capabilities, PJP has the room to grow even bigger. In 8 short years, PJP once again finds itself in need of more space. Instead of moving, they invest in building a 60,000 square foot addition on the Red Lion Road facility. 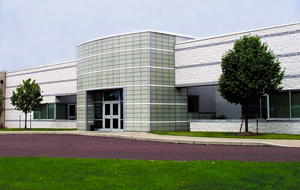 This addition includes expanded warehouse and office space, and once against gives PJP the room to continue to grow. PJP takes another opportunity to expand into new markets with their own private label brand, HANDI-MAID. The retail product line included 50 different items. In no time at all, HANDI-MAID 50 count foam plates became the 35th most scanned retail item in retailers across the Mid-Atlantic region. Further expanding, PJP breaks ground in the Healthcare Industry. They begin offering a wide range of healthcare disposables, incontinence products, and food delivery systems. They also hired a sales force dedicated to the Healthcare Industry to ensure success. Being a regional company, PJP felt they needed to find a way to provide solutions to customers with a national footprint. So in 1998, PJP joined Network Services, a member owned organization of over 75 distributors that collaborate to reduce supply chain costs for multi-site businesses. Looking to offer a convenient solution to local customers, PJP converted the showroom in their Red Lion Road facility into a small Cash and Carry store. Customers could quickly and easily come to PJP to buy the supplies they need and leave with them that day. PJP also expanded onto the web, with the original launch of pjponline.com. Never satisfied, PJP continued to expand into new markets with their very first retail location, PJP Marketplace. 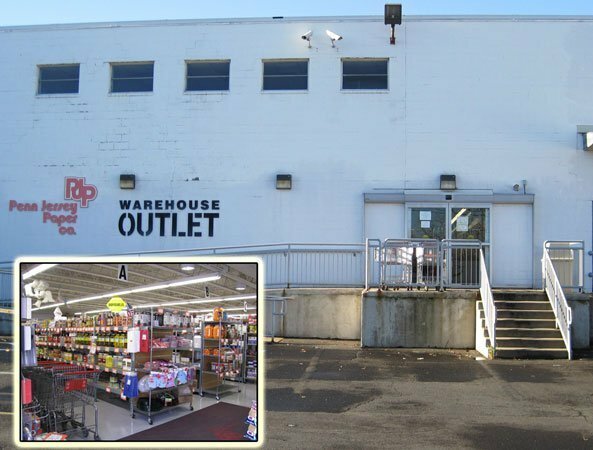 Located on Aramingo Ave in Philadelphia, the 15,000 square foot location offered a retail solution for small businesses in the area looking to shop for their daily supply needs. PJP expands into the world of e-commerce with pjpmarketplace.com, an online solution that offers PJP’s entire product catalogue online and delivers nationally through FedEx. With this step, PJP stops being just a regional company, and becomes a solutions provider for any business in the country. 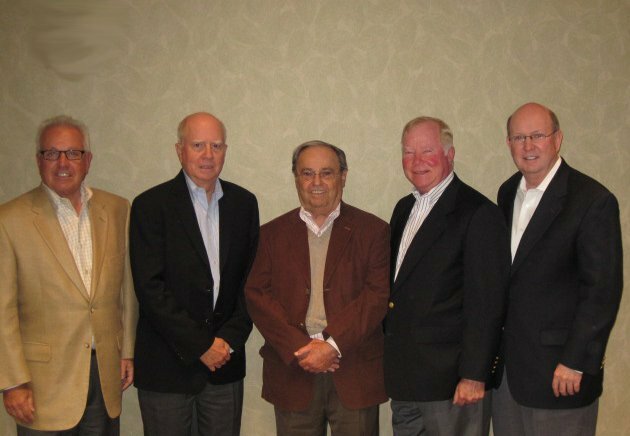 As PJP grew, it found it needed a dedicated team to advise and guide business operations, so PJP established its first Board of Directors. The Board is made up of 5 members who have all had involvement with PJP throughout the years, and the lend their expertise to the PJP Leadership Team. In 2008, PJP took another step into a new market by joining SEFA (Supply and Equipment Foodservice Alliance), a national network of leading equipment and supply distributors and manufacturers. PJP now has the resources to move into the world of selling commercial restaurant equipment. 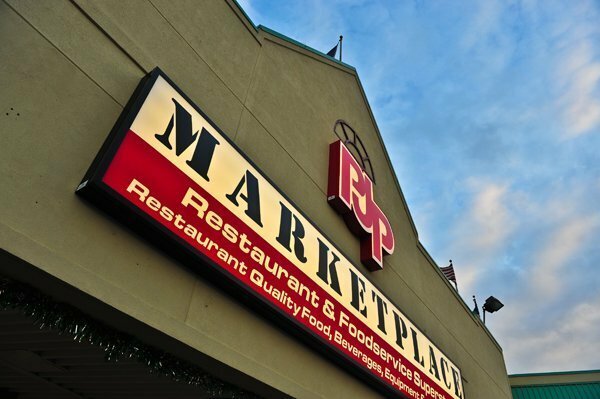 Much like its parent company, PJP Marketplace expanded, opening a second location on Adams Ave. in Rising Sun Plaza in Northeast Philadelphia. The new location was even bigger than the last, with 30,000 feet of retail space to provide food and supplies to business customers. PJP is named a top Philadelphia workplace for the first time in 2009. PJP is named a top Philadelphia workplace for two years running in 2010. Unsurprisingly, PJP found itself in need of more space once again. In 2011, they built an enormous new distribution center and office facility at 9355 Blue Grass Road in Philadelphia. This new facility is LEED certified and has over 265,000 square feet of warehouse space and 40 loading doors for trucks. The offices also feature a Culinary Academy with fully functional kitchen on display, a showroom stocked with many of our great products, a training center, and a garden where employees grow vegetables every spring and summer. 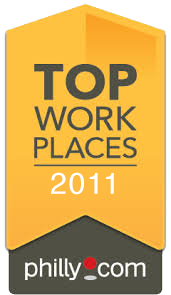 PJP is named a top Philadelphia workplace for three years running in 2011. PJP is named a top Philadelphia workplace for four years running in 2012. PJP is named a top Philadelphia workplace for five years running in 2013. Wanting to strengthen their position as the regions leading supplier, PJP acquired Gelmarc Distributors, a broadline distributor of foodservice supplies, equipment, disposables, and janitorial supplies. PJP is named a top Philadelphia workplace for six years running in 2014. PJP’s growth never stops, and in 2015 they expanded further south by acquiring Katcef Distrubtors located in Annapolis, Maryland. 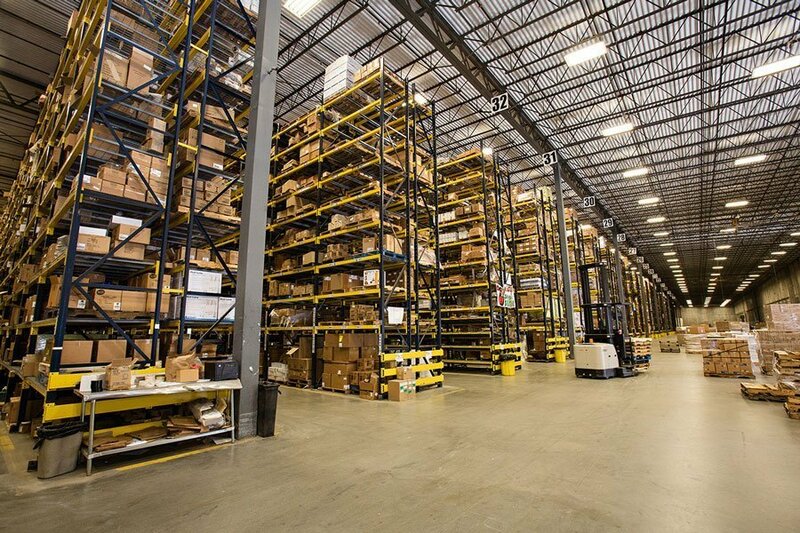 This acquisition gave PJP a second distribution center located in Annapolis, and thus expanded their distribution network substantially. For the first time in PJP’s long history they are operating two fully functioning distribution centers in two different states. PJP is named a top Philadelphia workplace for seven years running in 2015. PJP Marketplace took a huge step forward and opened a new Flag Ship store at the corner of Frankford and Academy Avenues in Northeast Philadelphia. 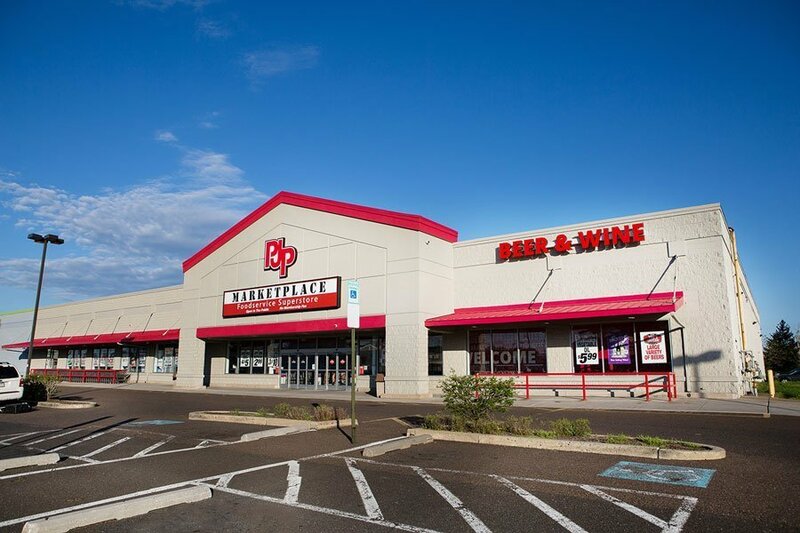 The new location is the biggest and boldest yet, featuring all the great business supplies PJP Marketplace always offers along with a beverage center, and Tom’s Tavern, a fully stocked beer garden with delicious food, and a huge selection of beer and wine. PJP is named a top Philadelphia workplace for eight years running in 2016. As you can see, in our 50+ years of history, never once has PJP been satisfied. We’re always looking forward, towards the next thing, the next opportunity, the next market trend, the future of this industry. So what’s next for PJP? PJP is named a top Philadelphia workplace for nine years running in 2017. Wanting to strengthen their position as the regions leading supplier, PJP acquired Depalo & Sons Mid-Atlantic Restaurant Supply, a distributor of foodservice supplies, equipment, disposables, and janitorial supplies.